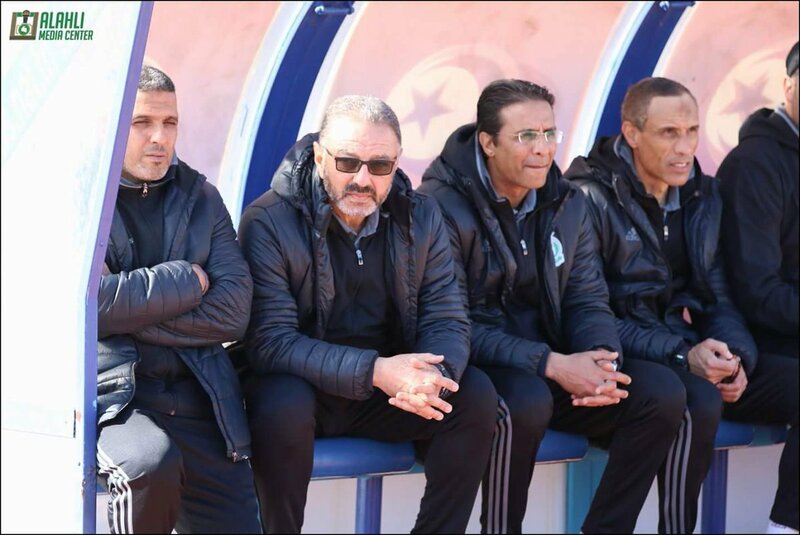 Making his debut for KingFut, Egyptian football fan Habib El Magrissy gives his perspective on the national team and the vital role Bob Bradley has played thus far. 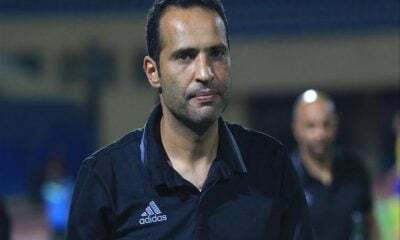 On February 1, 2012 at approximately 7:35 p.m. local time, referee Fahim Omar blew his whistle, bringing to an end the match at Port Said Stadium between Egyptian Premier League rivals Al-Masry and Al-Ahly. What happened next stunned the world and cast a dark cloud over Egyptian football that is still looming over its head today. The Port Said stadium disaster that left 74 people dead, mostly young Ahly fans, was unquestionably the biggest disaster in Egypt’s football history. 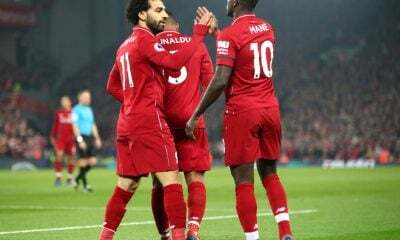 The ensuing fallout included the dissolution of the Egyptian Football Federation, the banning of all fans from stadiums, and the cancellation of the Egyptian Premier League. 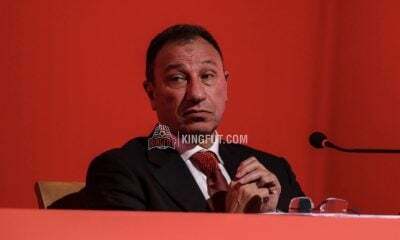 Almost a year later, the league has not yet resumed – successive attempts by the Egyptian Football Association have been met with protests and threats by the “Ultras Ahlawy” group, Ahly fans demanding justice for what they see as a targeted massacre of their members. Yesterday, an Egyptian court announced a death penalty verdict against 21 of the accused- sparking new violence that has left at least 33 people dead and cast the country into a state of turmoil. Through all of the chaos, the Egyptian national football squad, the Pharaohs, have been left in a state of uncertainty. And at the helm is American head coach Bob Bradley, in charge since he first arrived to the country in September 2011. He had one fixture, a 2-0 friendly loss to Brazil in Doha, before the disaster struck in February. The first reaction, and perhaps most logical for Bradley as a foreigner living and working in a nation suddenly plunged into pandemonium, would be to catch the first flight out of the country. But he didn’t. The very next day, he (accompanied by his wife Lindsay) took to the streets with thousands of Egyptians and mourned the dead. He gave interviews to the local media, voicing his disbelief and sadness that more than 70 young people could die watching a football match. He mingled with the fans and listened to them, something he has always been doing since his arrival in Egypt. On more than one occasion, he visited Egypt’s Children’s Cancer Hospital to express his support and even donated some of his own money to help. He also visited the families of the martyrs, both of the Port Said disaster and other events that have rocked Egypt. This striking video shows him hugging a father who lost his son in a violent protest in November, a look of genuine sadness on his face. Despite the near-uncontrollable issues plaguing Egypt, Bradley has embraced the country fully rather than locking himself in a box and just trying to get on with his job. Bradley has embedded himself into the Egyptian environment he now calls home, and has never made himself unavailable or distant from Egyptians, always listening to what they have to say and speaking to them. Most importantly, he spoke of what he was working to do next. There was no backing down, no sign that he was planning on cutting his losses and leaving. He took it upon himself to rally the traumatized players, many of whom were at the stadium in Port Said when the tragedy happened – Ahly legend Mohamed Abou-Treika held a dying fan in his arms in the away locker room and announced his retirement from football in the immediate aftermath of the tragedy – a statement he thankfully later went back on. Throughout it all, Bradley was visibly supportive and even inspiring. Instead of wavering, he was completely committed to continuing the job he came to Egypt to do- in the process, earning the respect and admiration of the Egyptian public. It became clear to all that Bradley was staying- staying to try and fulfill the dream of 80 million Egyptians, a dream that has shrunk over the years to become nothing more than a distant wish – taking Egypt to a World Cup. So Bradley went to work, despite a situation around him that was unsettling and potentially explosive. 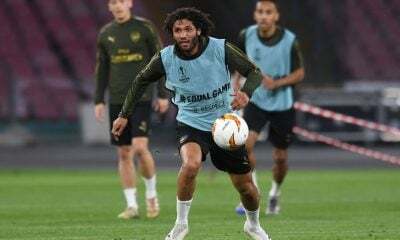 With the team unable to play at home due to the deteriorated security situation, a training camp in the calmer environment of Doha was organized. On February 27th, he led Egypt to their first win of 2012, a 5-0 victory over Kenya. 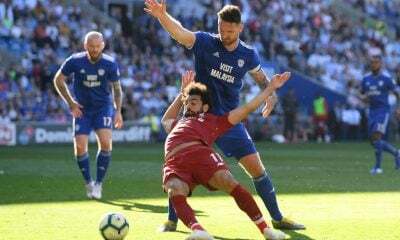 More training camps and friendly matches followed, despite the fact that only Egypt-based players were available for Bradley’s selection, with stars such as Ahmed Elmohamady, Adam El-Abd and Mohamed Salah all playing abroad. The friendly matches proved to be useful warm-ups, as Bradley won 10 of his first 13 matches as Egypt Coach. Then, in June 2012, Bradley’s first competitive fixtures were upon him. 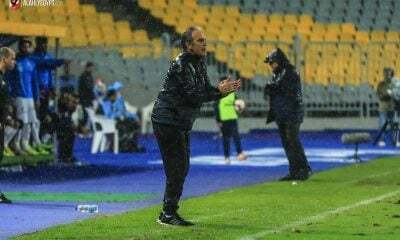 It was time for him to attempt to accomplish what no coach since Mahmoud El-Gohary in 1990 had succeeded in achieving- qualification for a FIFA World Cup™. To be at the 2014 tournament in Brazil, Egypt need to top a tricky group of Guinea, Zimbabwe, Mozambique, and then win a two-legged tie against a fellow group winner. 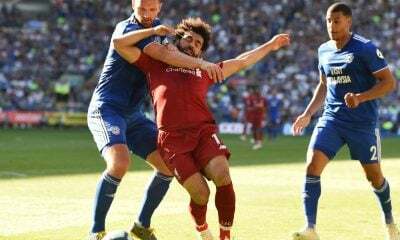 The enormity of this task is added to by the lack of an active Egyptian league – with no domestic football and an unclear future for footballers in Egypt, Bradley is unable to scout local talent or pick players based on form. 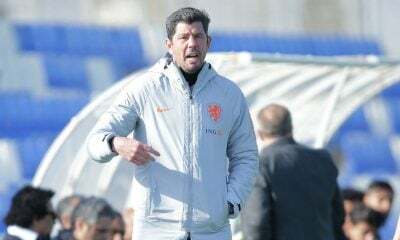 The little time he had to prepare was spent outside of Egypt with only a partial squad, and veteran local players such as Ahmed Hassan and Wael Gomaa were required to take on even greater leadership roles than usual. With the first qualifier (a home fixture against Mozambique) set for June 1st, Bradley was well and truly leading his team into unfamiliar and unknown territory. 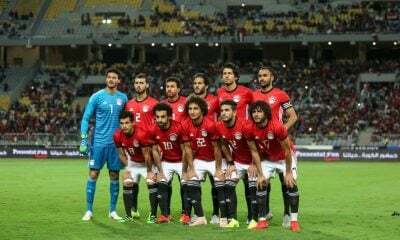 In the first match of Egypt’s 2014 World Cup qualifying campaign, and Bradley’s first competitive match in charge, Egypt defeated Mozambique 2-0 to get off to a winning start. 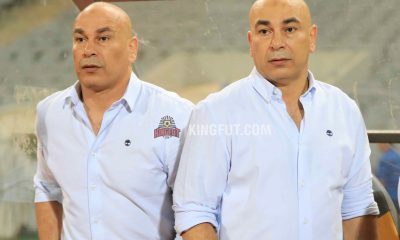 Mohamed Zidan and Mahmoud Fathallah scored the goals, but instead of being met with the roar of thousands of approving fans, there was silence- the match was played in an empty Borg El-Arab stadium, with Egyptians listening to the match on the radio or watching on TV in coffee shops around the country. 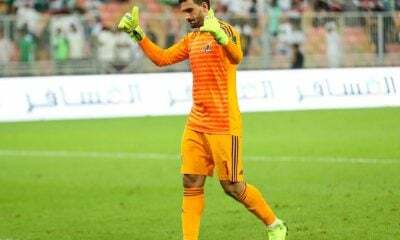 Five days later, Egypt won their second match of the campaign, defeating Guinea (in Guinea) 3-2 in a close game and what was undoubtedly one of the toughest fixtures of the group stage. As of today, Egypt sits atop World Cup qualifying group G.
At his first major competitive obstacle as head coach, Bradley passed with flying colors. 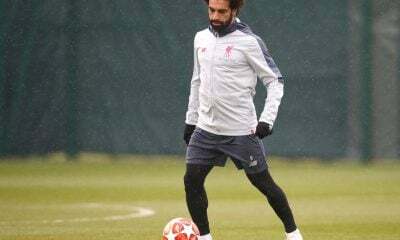 Suddenly, people on the streets of Egypt had a reason to talk about football again, and the gloomy darkness that descended on the country after Port Said was no longer as apparent. The next World Cup qualifier is in March, when Egypt will play Zimbabwe at home. 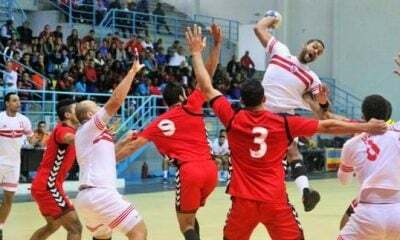 By then, the Egyptian League is supposed have resumed – the new Egyptian Football Federation recently announced the league fixtures, with the 2013 season scheduled to commence on February 2nd. However, with Egypt currently in a state of disarray after the partial verdict was announced, violence has spread and Ultras fan groups are protesting across the country. No one can say for sure whether or not the league will go ahead, and Bradley may well continue to have to try and do his job under chaotic circumstances. 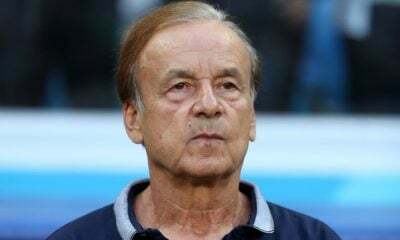 Another option for him is to simply leave, and no one would blame him – how can any coach, especially a foreign one, be expected to succeed in such circumstances? But I for one, hope he stays. I hope he leads Egypt against Zimbabwe in March, and all the World Cup qualifiers to follow. If Bradley stays, the sliver of hope that exists in my heart, the hope that exists in the hearts of all Egyptians, could be realized. History could be made and new national footballing heroes could emerge. For the first time in 24 years, at Brazil 2014, Egyptians just might have the chance to cheer on their national team at a World Cup. 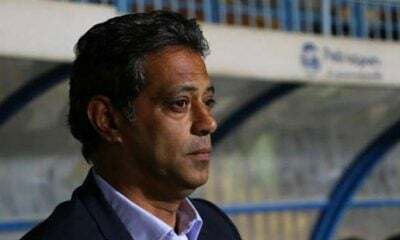 Habib El Magrissy is an Egyptian football columnist for KingFut. 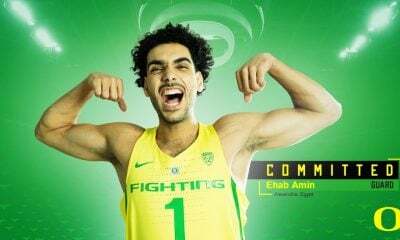 He can be found on Twitter @habibelm. Habib El Magrissy is an Egyptian sports fan who splits his time between Boston and Cairo. A Tottenham Hotspur and Al Ahly supporter, he closely follows European football and the Egyptian national team. He is also a licensed youth soccer coach in the state of Massachusetts. His other interests include basketball, tennis, and volleyball. Fascinating to see ol’ Bunker Bob acclimate to his new surroundings, not only as a football coach, but as an American away from home and thrust into the frying pan of a shifting Middle Eastern landscape. 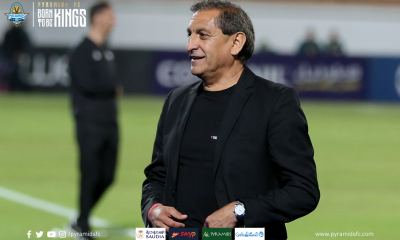 Of course, articles like these tend to exaggerate the person in question… but it’s not hard to believe that the former USMNT coach has endeared himself to Egypt’s football fans. Thank you for the wonderful article. 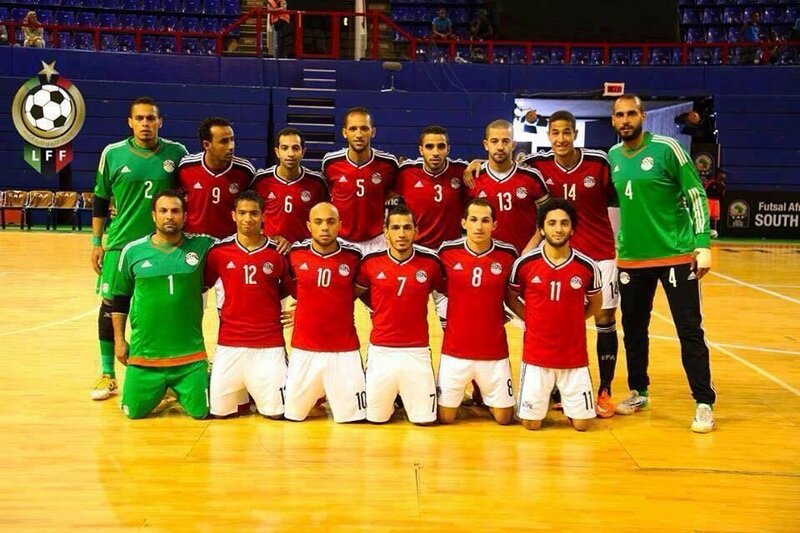 As an American, my heart is behind the Egyptian National Team and I sincerely hope they make it to the World Cup!